Liverpool full-back Nathaniel Clyne will leave the club this summer, with West Ham and Bournemouth poised to swoop for his signature. The 28-year-old is currently on loan at the Vitality Stadium and he has impressed during his 11 Premier League appearances for the Cherries. According to Goal, Bournemouth want to sign the England defender permanently at the end of the campaign, but West Ham are also interested, with Manuel Pellegrini aiming to reinforce his current squad at the London Stadium. 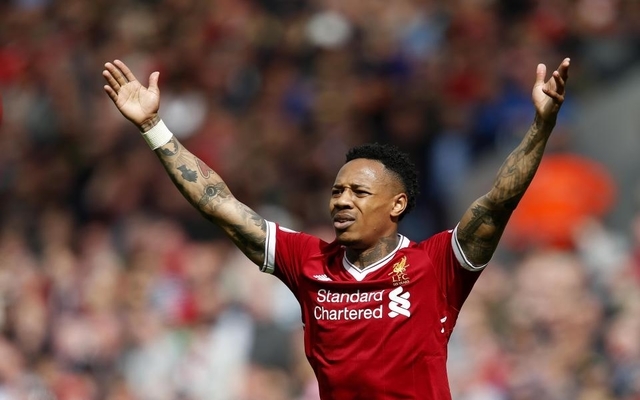 Liverpool are happy to allow Clyne to depart, with their current valuation of the player set at around £15 million and he now looks set to complete a transfer to another Premier League club. The Reds outcast has barely featured at Anfield since Jurgen Klopp’s arrival at the club, with a major injury in 2017 stalling his career progress and now is surely the right time for him to move on. At the height of his career, Clyne was a tenacious, pacey and effective attacking full-back, which is why he managed to earn 14 caps for England, playing as a first choice right-back for a short period. Unfortunately, he now seems to be past his peak, but that doesn’t mean he doesn’t still have plenty to offer a club like West Ham or Bournemouth, as he has shown over the last couple of months. Goal reports that Clyne has developed a good working relationship with Cherries boss Eddie Howe and he is enjoying his time at the club, but having grown up in London, the lure of a switch to the Hammers could yet prove too enticing to turn down. Pablo Zabaleta currently occupies that coveted role on the right-hand side of the defence for West Ham, but at 34, the club are eager to bring in younger legs, which is where Clyne comes in. 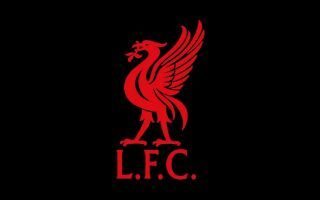 It remains to be seen where the former England star will ultimately end up, with plenty of time between now and May for his potential suitors to prepare attractive offers for Liverpool to consider.